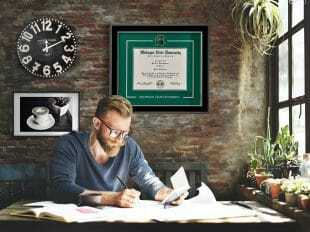 Double diploma frames are ideal for dual degrees, professional certificates, and academic awards. Honor your achievements in our double degree frames. 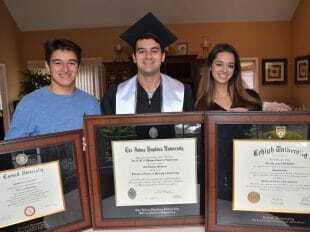 Why are diploma frames so expensive? If they're custom-built by Church Hill Classics, they're worth every penny—here's why! 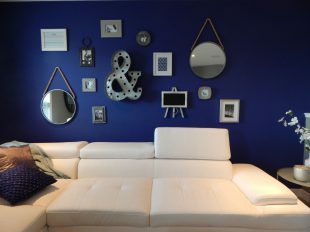 With a little know-how and planning, you can create the best wall arrangement for your art or photo collection. Looking for a unique way to recycle nostalgic keepsakes? 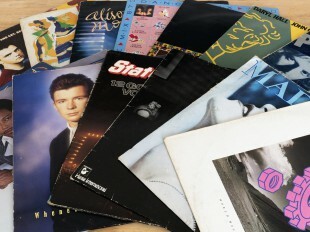 Add a pop of color and retro chic to your walls by framing your records!